Dinosaur Land Fitted Crib Sheet for Baby and Toddler Bedding Sets. 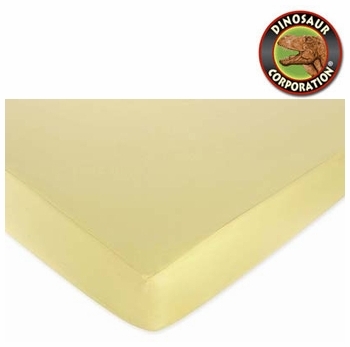 The avocado green fitted crib sheets match exclusively with their Dinosaur Land Bedding Sets. High quality and easy machine washing will make this crib sheet a must have for your room. # Dimensions: 52" X 28" X 8"
# Coordinates with all pieces of the matching Dinosaur Land Design sets. © Copyright 2018 Dinosaur Corporation. All rights reserved.